Curtis Stokes & Associates covers Jacksonville, Florida. 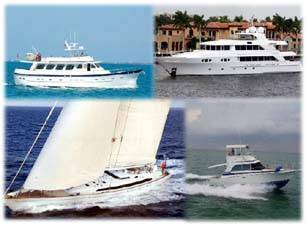 Jacksonville brokers are yacht broker/ Regional Manager Bio: Barbara Burke and yacht brokers Bio: Tom Russel and Bio: Ryan Daniels. Barbara can be reached at 904-310-5110 or barbara@curtisstokes.net any time. 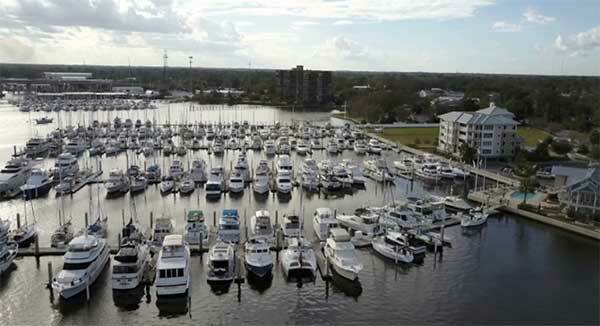 Jacksonville is located on the St. Johns River, over 310 miles long, which is a prime cruising area. The St. Johns River flows into the Atlantic Ocean and crosses the Intracoastal Waterway only a few miles away. Jacksonville is the largest city in Florida by population and growing rapidly. Please see the Curtis Stokes & Associates listings below for the north Florida and South Georgia area as well as listings for many more yachts available in the region.